We are delighted to present our brand new single and video ‘On the Town’! The song is an paean to one’s hometown and the inevitable pull it exerts. Rather than a ode to escaping its confines, the song celebrates the comfort and safety it provides and the yearning you feel when away from it. Filmed in our own hometown of Knutsford, the video depicts a night on the tiles with the band. It was filmed by the multi talented and quite wonderful Neil McCartney. We hope you enjoy it. 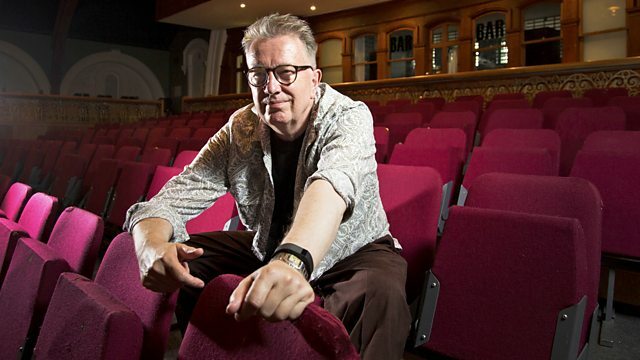 Tom Robinson Gives Fine Lines a Spin on the BBC! 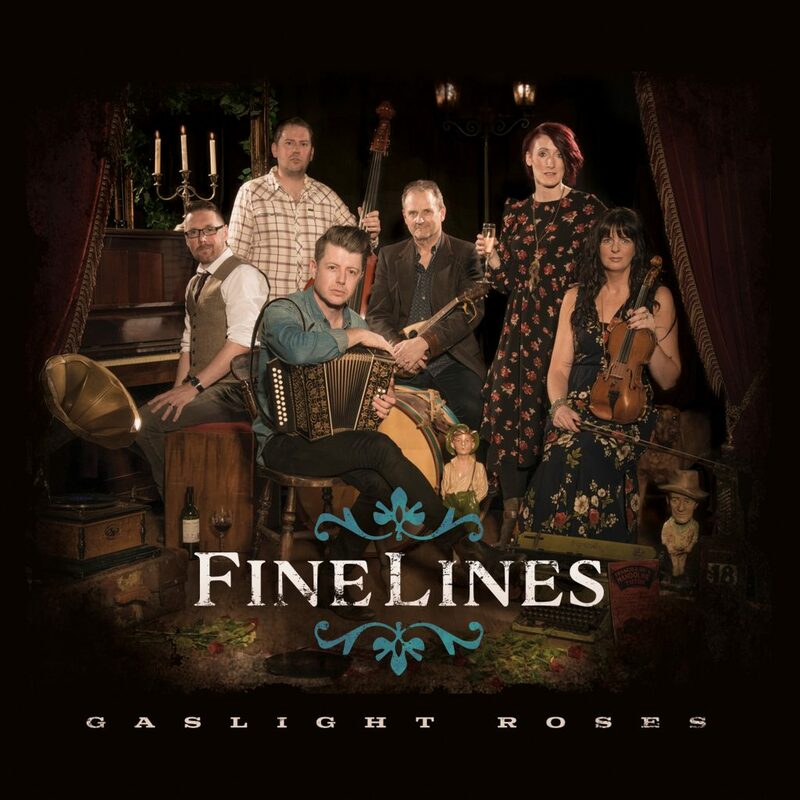 Fine Lines received their first national airplay on the Tom Robinson show on BBC Radio 6Music on Saturday night. He played ‘My Time Again’ from forthcoming album ‘Gaslight Roses’ and described the band as “playing like they mean it”. If you missed the show you can listen again here on the BBC website. Thanks Tom!! The band are very pleased to announce they will be playing at The Oddfellows Arms in Nantwich on Monday 22nd April as part of the 23rd Nantwich Jazz & Blues Festival alongside Cast and Chris Helme. ‘Gaslight Roses’ released in March! 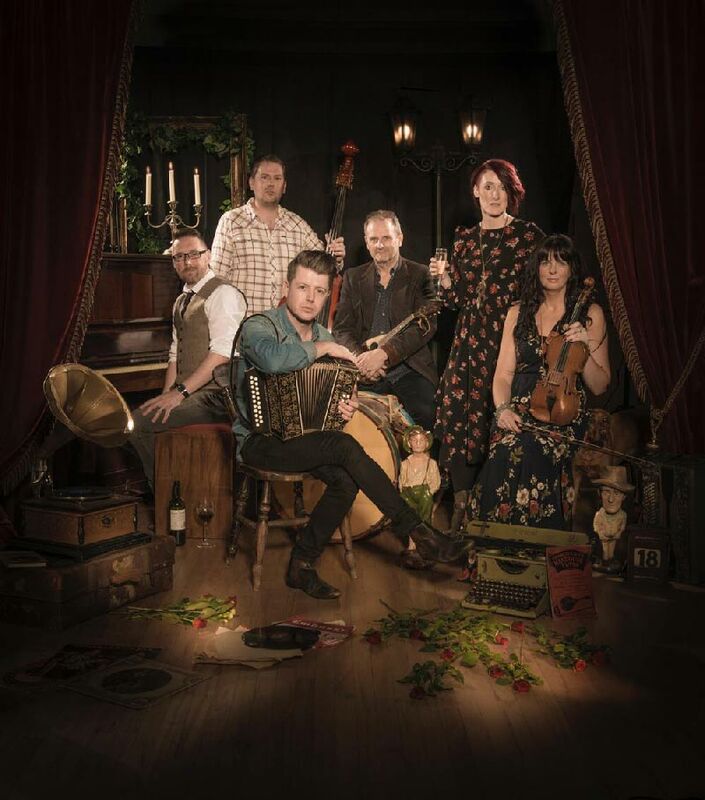 We are delighted to announce that our new album ‘Gaslight Roses’ will be released on March 22nd 2019 preceded by new single ‘On the Town’ in February. We’re so proud of this record and really can’t wait for you all to hear it.